HELLO CUSTOMERS, WELCOME TO OUR NEW PAGE! PLEASE BE PATIENT WITH US WHILE WE WORK OUT THE KINKS. IF YOU NEED IMMEDIATE ASSISTANCE PLEASE CALL 913-276-1501. 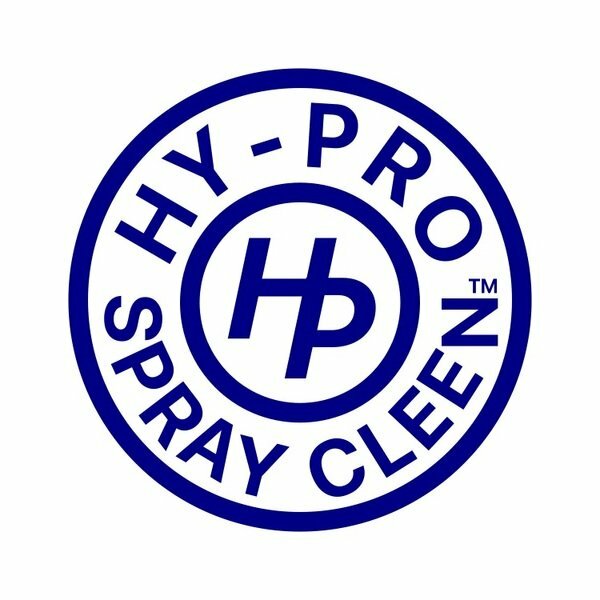 Hy-Pro Spray Cleen is a concentrated all purpose cleaner, tested by professional men and women in all types of businesses, available for household and commercial use. Spray Cleen is an entire supermarket of cleaners in a single bottle, designed to take the work out of everyday cleaning! Spray Cleen is versatile… strong enough to clean a car engine, yet gentle enough to be used at home. Hy-Pro products are non-animal tested, environmentally safe and can be used with absolute confidence. Hy-Pro Spray Cleen is biodegradable, and we at Hy-Pro are trying to make a difference. We use non-polluting products, and treat the environment with care. Hy-Pro Chemical is a concentrated cleanser - it cleans everything! After applying, allow to stand for a few seconds, then buff dry with clean dry cloth. Spray Cleen will not harm painted surfaces with permanent type paints. Do Not Clean with towels or rags that have been washed with fabric softener. This will streak your glass. Expect a possible discoloration on plated brass. Never use in direct sunlight, or under hot lamps. After cleaning vinyl or wood, use lemon oil or petroleum jelly to bring back the natural shine. All products are environmentally safe and biodegradable.